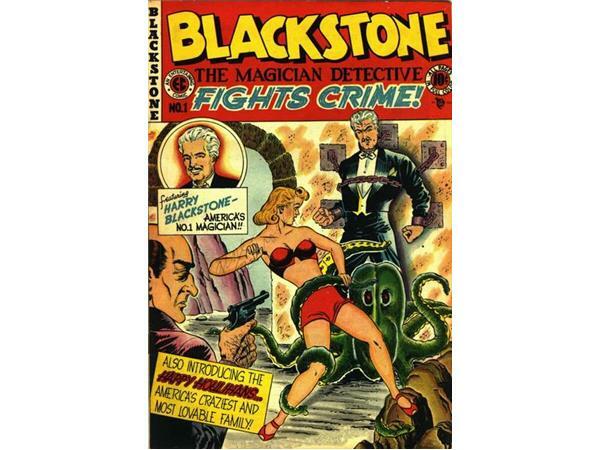 Magic Mike Likey's Castle Mysteries-"Blackstone: The Hooded Rider"
Blackstone the Magic Detective was a 15-minute radio serial that ran from October 1948-April 1949. 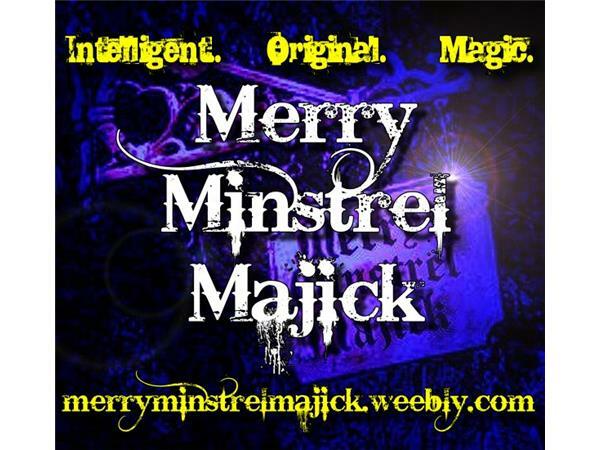 It was based on real-life magician Harry Blackstone Sr. Enjoy "The Hooded Rider". 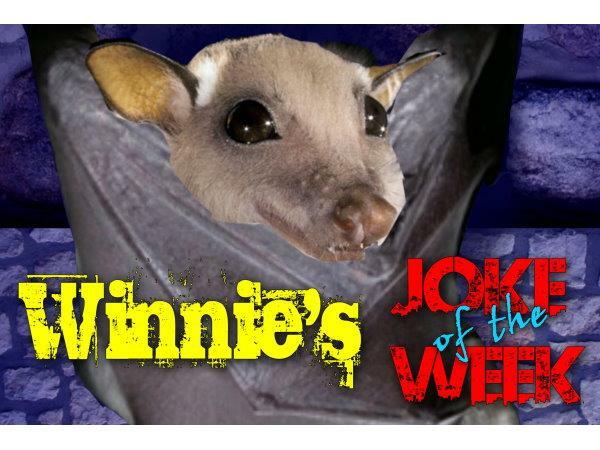 In the 1980's and '90's, Magic Mike Likey hosted and produced the longest-running television show about magic, in Winnipeg, Canada: "Magic Mike's Castle". 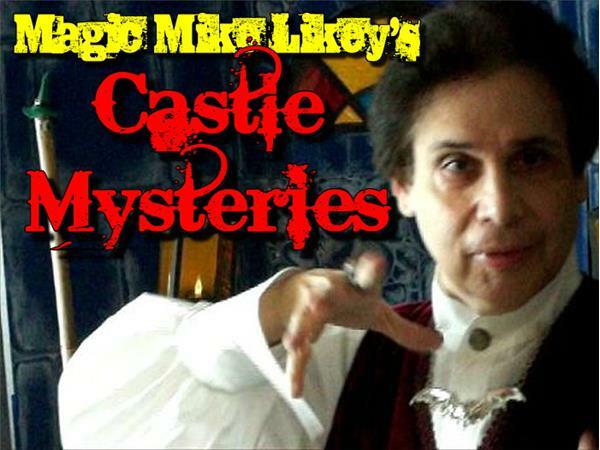 The show lives on today as "Magic Mike Likey's Castle Mysteries" on BlogTalk Radio!